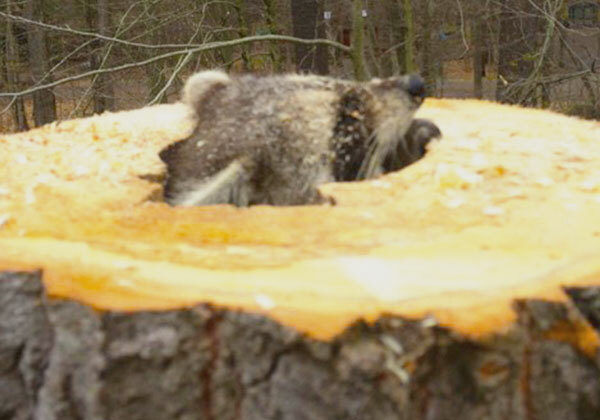 Do you want to get rid of that old, inconvenient tree? Or maybe it just needs to be cleaned and shaped a bit. Strunk Tree Service, Inc. is ready to help you with all of your tree removal and trimming needs. Based out of Stroudsburg PA, our service area includes Scranton, Lehigh Valley, Quakertown, Poconos PA and Hackettstown NJ. Our certified arborist can help you assess any health or safety concerns regarding trees on your property as well as offer insight on removals. Once you’ve decided on which service is right for you, let us put our 35 years of experience to good work. No job is too big or small. 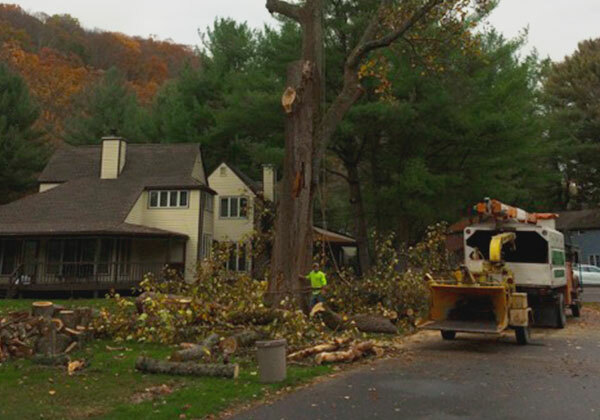 Strunk Tree Removal provide year-round tree services for all your tree maintenance needs. 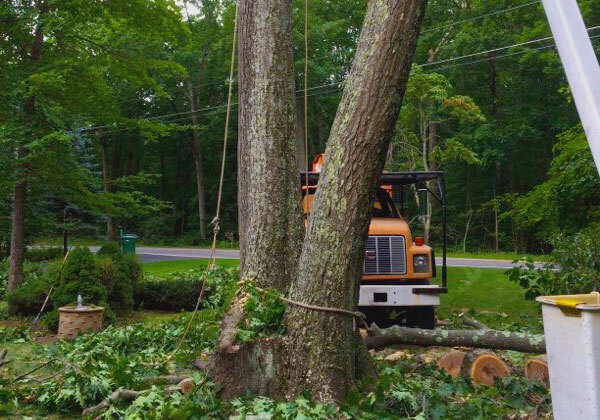 Call Strunk Tree Service, Inc. at 570-421-2777 to schedule an appointment with one of our experts today! From shaping to clean-up, we do it all! Both residential and commercial customers are welcome! Strunk Tree Service, Inc. is committed to providing you with the best experience possible. No job is too big or too small for our experts to handle, and every job is treated with the same level of dedication. Cutting corners is not in our description. Your inquiries are responded to as promptly as possible, and every job site is left looking better than when we arrived. All major credit cards are accepted for your convenience.